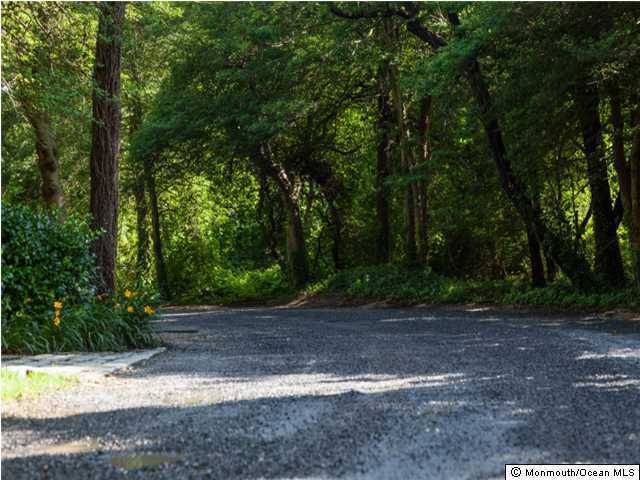 Build your dream home in Prestigious Cornelius Park! 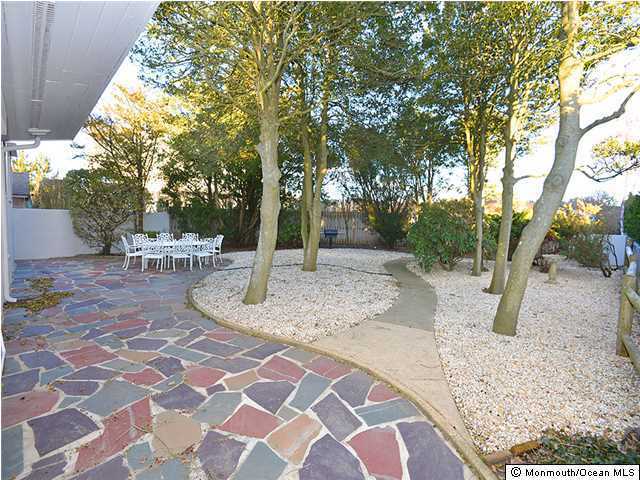 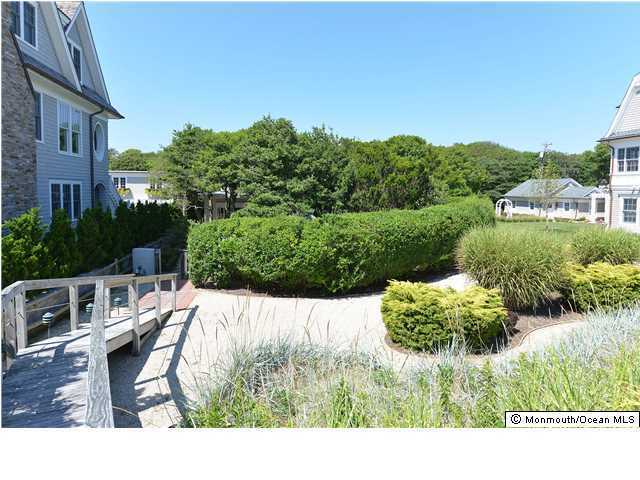 Nestled in the Dunes on the south end of town situated on a 50x250 Property. 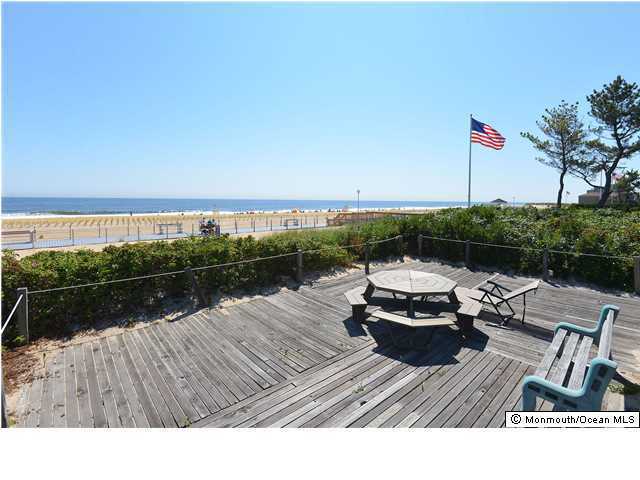 Breathtaking Ocean Views. 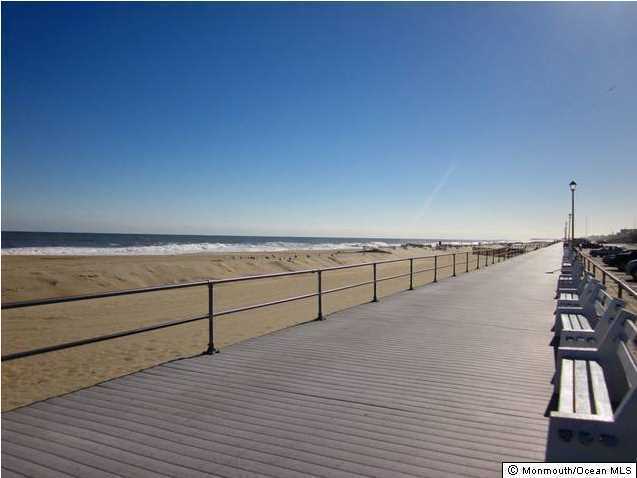 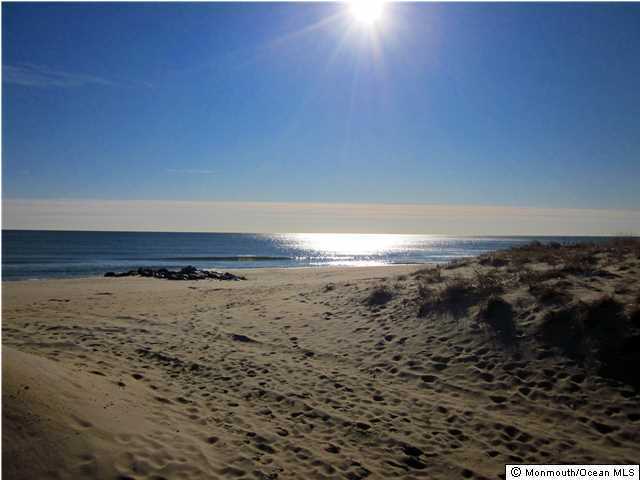 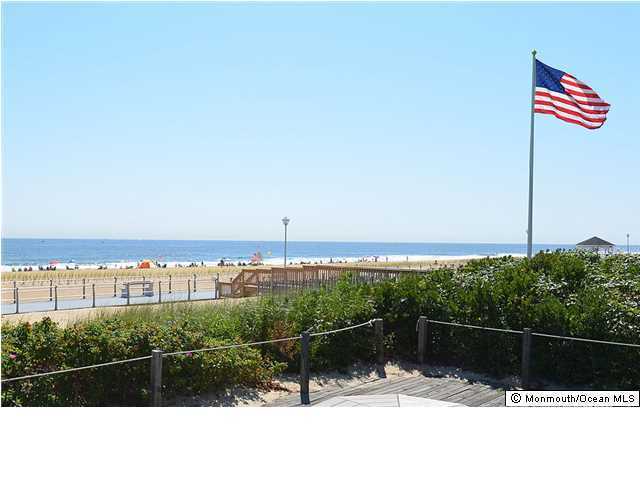 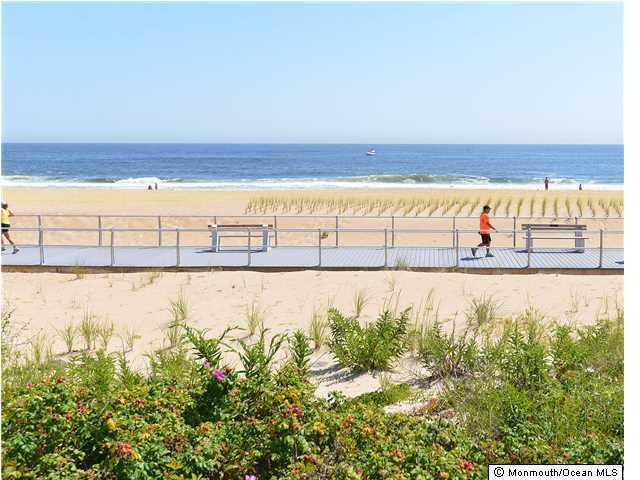 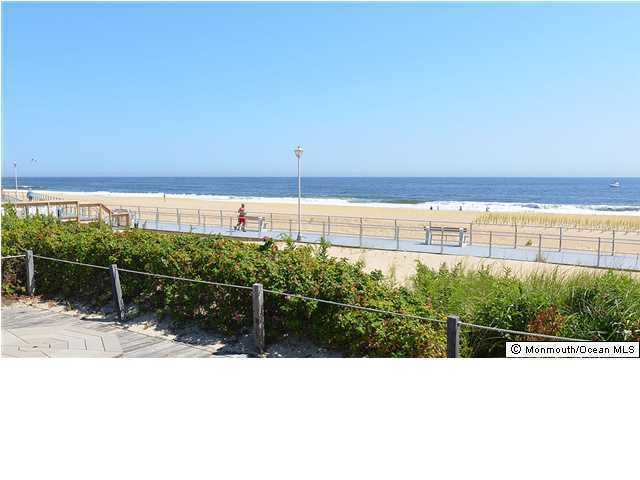 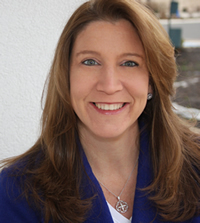 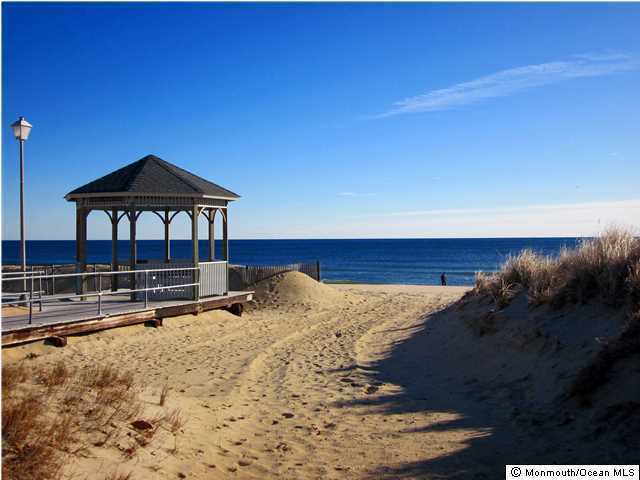 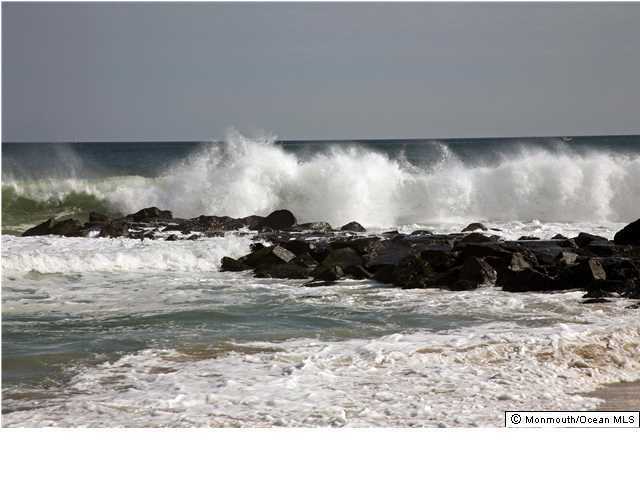 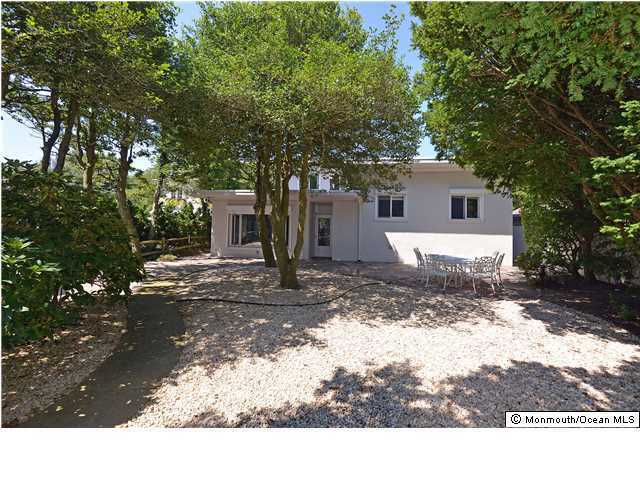 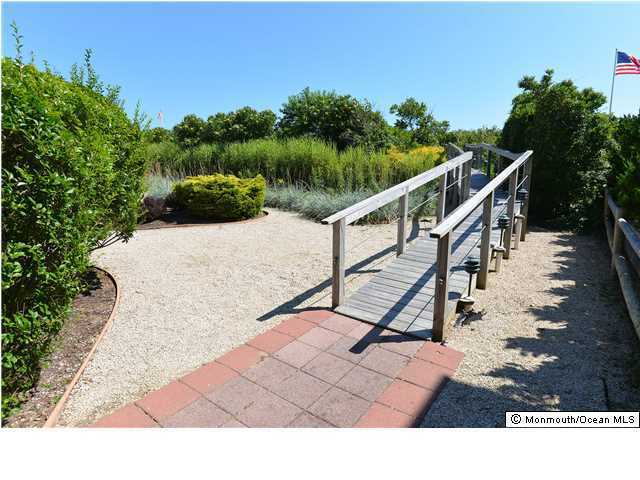 Everything you need to enjoy ''LIFE in one of the most sought after towns at the Jersey Shore. 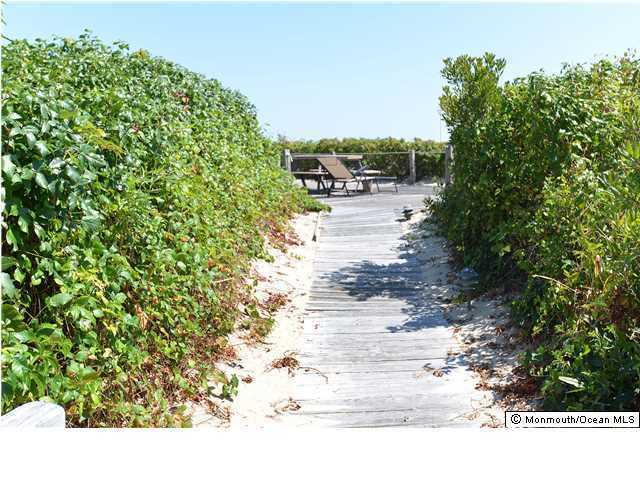 Enjoy the Luxury of Privacy!